Volunteers at Aspirus Iron River Hospital & Clinics play an integral role in improving the patient experience. Not only do our volunteers learn skills and stay active, but they have an opportunity to give back to the community by serving at our facility. 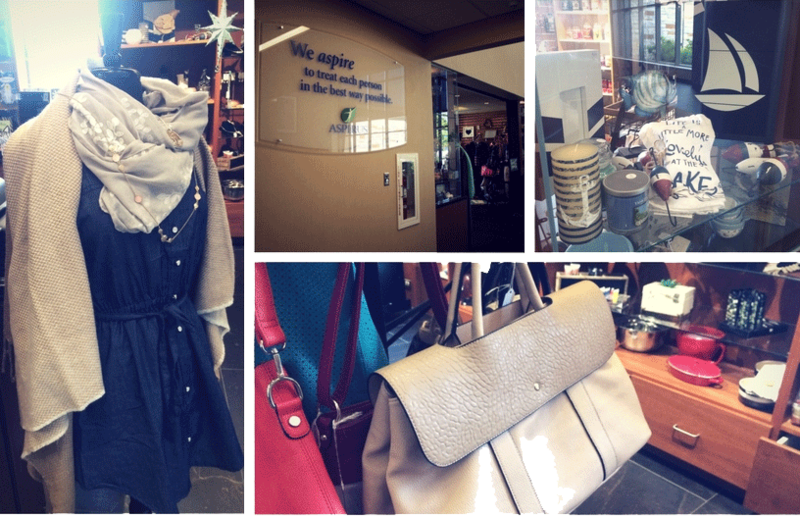 The Aspirus Iron River Hospital Gift Shop is a volunteer, fundraising retail operation. 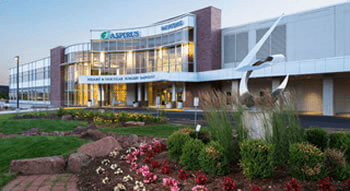 All profits from the Aspirus Iron River Hospital Gift Shop help Aspirus Iron River Volunteer Services, which supports patient care, educational programs and medical equipment at the hospital. Completed applications and questions about volunteering at Aspirus Iron River can be directed to Abby Miller at Aspirus Iron River Hospital. She can be reached at 906-308-0232 or at Abby.Miller@aspirus.org. Aspirus Iron River Volunteer Services also welcomes junior members! We’re always ready to take on high school and college students who are eager to volunteer in the hospital setting.